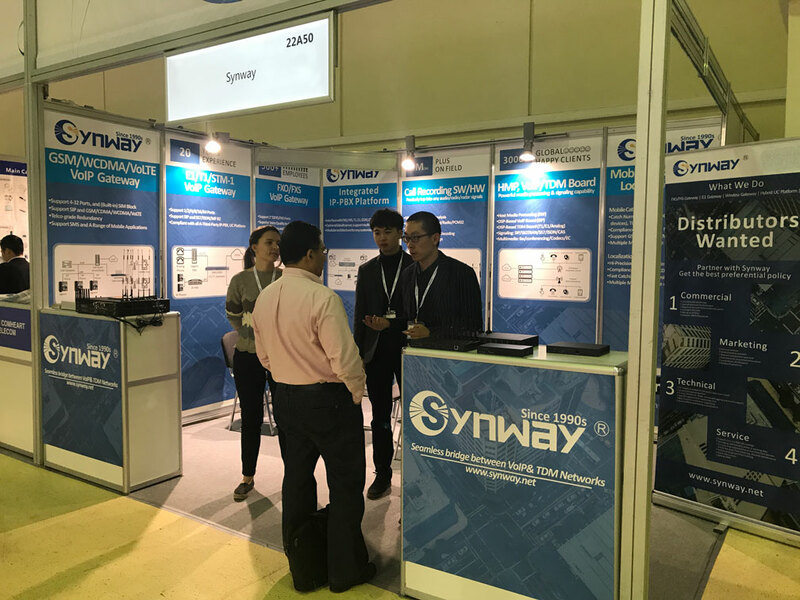 [May, Hangzhou China] Synway , as a world-leading telecommunication solution provider, attended SVIAZ 2018 and showcased the SBC, VoIP gateway family in Moscow. Sviaz is the largest trade show of IT and telecommunications solutions and products in Eastern Europe. At the site, synway showcased gateway family for its booth visitors. Synway SBC and VoIP gateway family was able to meet various communication requirements of enterprises and operators. Worthy of notice, GSM/CDMA gateway, help some developers to efficiently achieve smooth transition between mobile and VoIP networks.GSM/CDMA gateway adds more software features and adopts new hardware structure design. With new pop-up SIM card slot, users are able to change SIM card easily without disassembling equipment. Also, it is fully compatible with Synway SIMCloud/SIMbank solution. 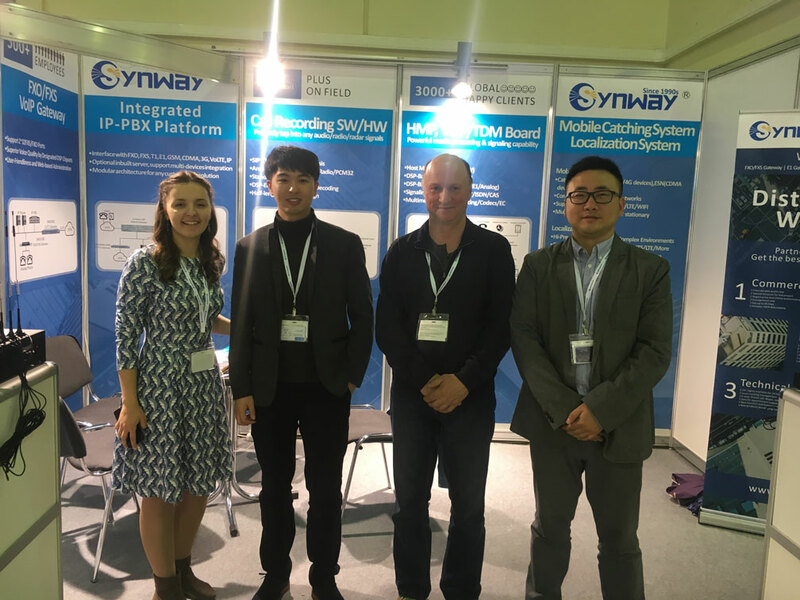 And in this event, many solution providers were involved into information inquiry about synway gateway and checked synway gateway online demo in the booth. We are looking forward to your support in the long run and we hope we can have better cooperation and make brilliant business in 2018.